Over 72 minutes of dynamic, orchestral synthesizers. Designed to give the listener an experience of Heaven on Earth. 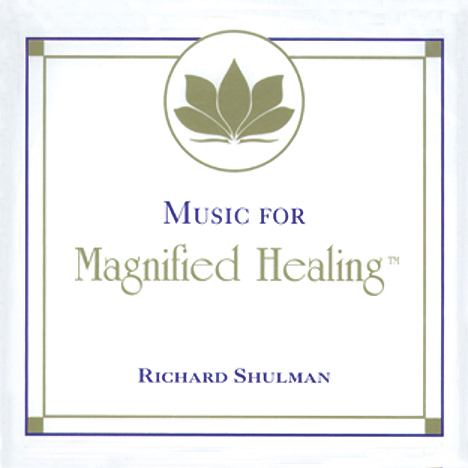 Great for stress release, meditation, alignment with soul’s purpose. Spiritual attunements by Samuel Welsh. DO NOT DRIVE WHILE LISTENING TO THIS MUSIC. It is best used for meditation and healing. 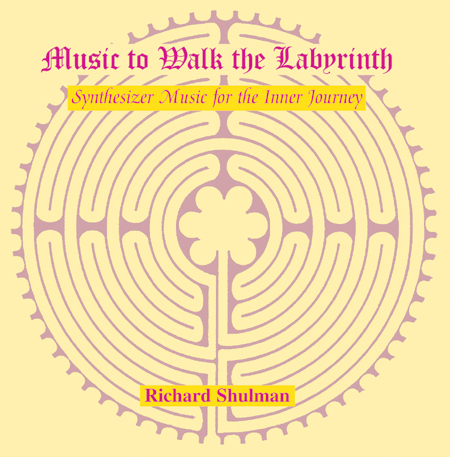 Composer, keyboardist, and recording artist Richard Shulman has, since 1984, dedicated his music to the expression of love and the awakening of inner joy. 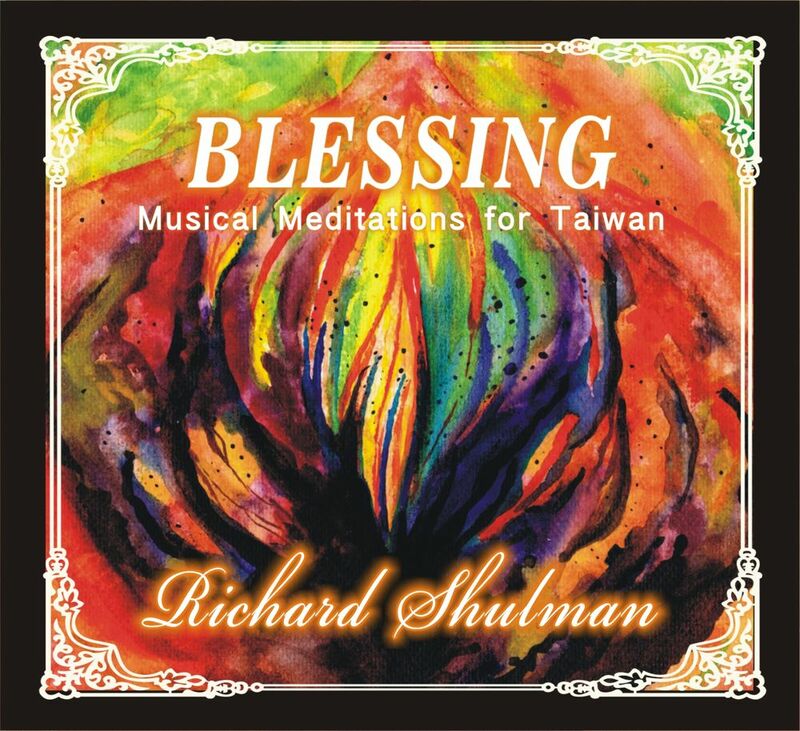 Richard uses his extensive background in Classical, Jazz and New Age styles, including studies with Marian McPartland and Chuck Mangione at the Eastman School of Music, to create music to assist groups and individuals in embodying their own spiritual essence. 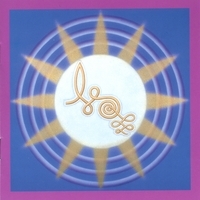 I first heard about 11:11 in 1991 through Erik Berglund, who introduced me to Solara (http://www.nvisible.com) who organized and facilitated the 11:11 planetary activation in 1992. I have often found myself looking at a digital clock and seeing 11:11, and I’ve enjoyed resonating with the inner light and love within all whenever I see this symbol. 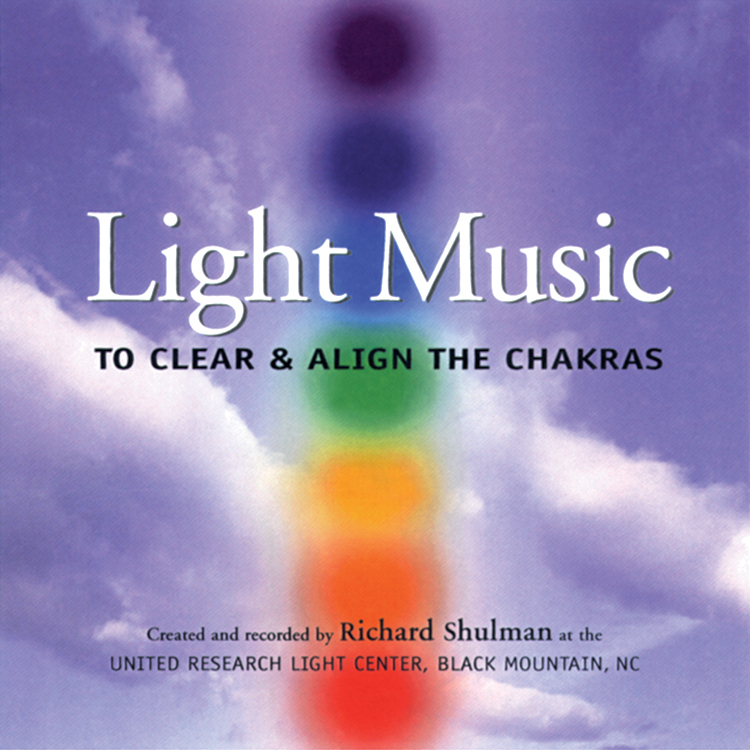 Several synchronicities have led me to record this set of musical meditations for experiencing the 11:11 vibrations on a deeper level. On 11/11, 2006 I performed at an 11:11 event in Asheville, NC and then the following June I met Zera Starchild who invited me to create music for an 11:11 gift basket she is marketing. So during the second half of 2007 at 11:11 am and pm Eastern Standard Time, I would sit at the piano, ask for music for the highest good with regard to 11:11, and then play and record the music I heard in response. 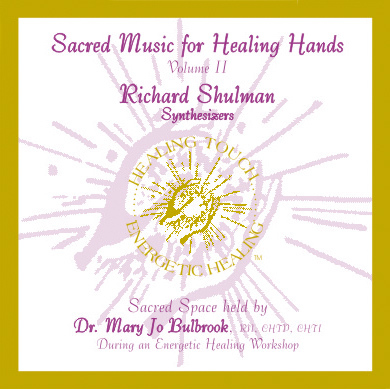 Then I was invited to play for a healing session at the United Research Light Center, in Black Mountain, NC, where I often perform, on 11/11/2007. The music just happened to be professionally recorded that day, and I was gifted with a CD of what I had played. After hearing that music and starting the process of producing the finished CD, I went to a theatre performance. The box office attendent gave me seat 11 in the 11th row! That was way – more confirmation than I expected! 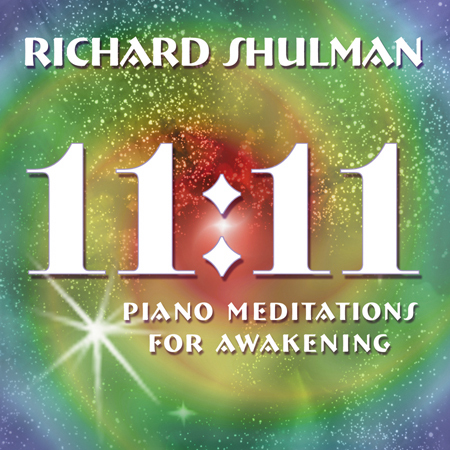 I hope you will enjoy these piano meditations and that they help you to deepen in your awareness of the oneness behind all life and in your sacred journey. Special Thanks to Solara, for her work with the 11:11 activation, to Gillian MacBeth-Louthan who organized the 11/11/06 Quantum Awakening event, to the UR Light Center, and to Zera Starchild of Doorway Publications and Anara Brinmere who initially asked me for recordings of 11:11 music. 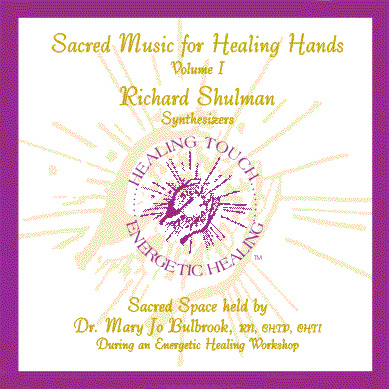 In 1985 a healer I was working with suggested I do a solo piano album. Through a series of events and synchronicities this became my first spontaneously created album, dedicated to and entitled, “World Peace.” This was the beginning of two decades of work focussing on music created with conscious intent for peace, healing and Divine connection. Out of this intent has grown a type of concert/presentation I’ve come to call Music of Peace concerts. During one of these concerts at the United Research Light Center in Black Mountain, NC, a member of the audience expressed a wish that the music she was hearing be recorded. It dawned on me that the Light Center would be a perfect place to record a Music of Peace album, with its concert grand piano, geodesic dome, and a twenty-five year history of sponsoring prayers for peace. So we scheduled three days for me to record both in concert and by myself. 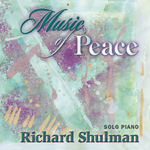 The music contained on this album is gleaned from these days, and expresses a peace which is alive and passionate – not a “peace” just from the absence of war, but a peace which embraces all in an accepting love. All of the music, except “Remembrance” and the “World Peace Theme,” was spontaneously composed or improvised in the moment, although there were a few ideas which I focussed on for a few takes until I felt good about the performances. Special thanks to Charlotte Kurz and the UR Light Center, Elizabeth Robertson, for asking for a recording, Dell Emerson for his suggestion about song order, and all who have listened to and supported this music. 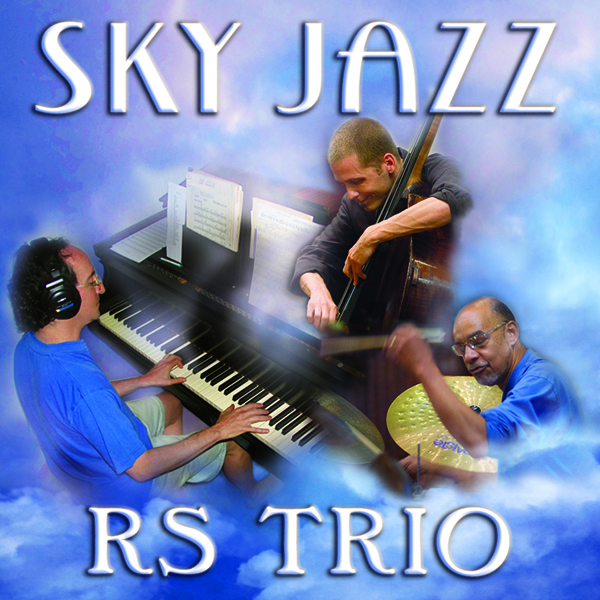 Performed and recorded March 25, 26, & 27, 2006 in the Dome of the United Research Light Center, Black Mountain, NC on a Kawai Concert Grand piano. Dedicated to the One Source of all inspiration and peace, and to all who are seeking and finding inner peace. This inner peace expands to create a divine, beautiful and loving experience for all. May it be so in your world.